I’m a firm believer in the value of tracking your progress. It can be a great motivator and an excellent course corrector. Looking back at your starting point and the milestones along the way can do wonders for your determination to reach your goals. It seems like everyone is trying to lose weight these days. There are so many products and pills on the market that claim to help you lose X lbs in just weeks or even days…all without dieting or exercise. Too good to be true? Yep! The purpose of this article is not to say there is no value in losing weight or keeping track of it. What I want to show is that the numbers on the scale are not the whole picture and can even be misleading at times. I was talking with a friend the other day who was sharing about her new-found love for healthy eating and living. She told me about a time when she weighed a good bit less than she does now and how people were telling her how great she looked and praising her for being so healthy. What they didn’t know is that she was not healthy at all. She was smoking, eating junk and feeling generally terrible. Today, she’s finding her path and is healthier than ever. You can be in good health, have more energy and feel very good about yourself way before you reach your weight-loss goals. So, don’t toss the scales. But, don’t let them rule your mood or fool you into thinking you’re not making any progress. To really have a more comprehensive assessment of our health and fitness we need to include the following 8 assessments. I know it’s not fun to measure. But tracking your inches can be a very good tool to reveal your progress (or lack thereof). So, whether you’re trying to build muscle and want to see the numbers go up or want to see the waist get smaller, measuring can tell the story. 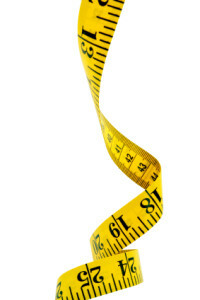 Especially, when you get down closer to your goal weight, the inches can be a much better assessment of your progress. In fact, especially with those who want to build muscle, it is quite possible to gain weight and lose some inches indicating a positive result. “Before and After” pictures are a great way to literally see your results. Nobody wants to take a before picture, but once the weight comes off, you’ll be glad you did. You don’t have to look sad in the before and grin ear to ear in the after. Just let the pictures speak for themselves. The before picture can be a good deterrent to going back to old habits. Another kind of picture that can be helpful is that of a former version of you at your goal weight. For one thing, it proves that it can be done. Check out these Success Stories with some pretty impressive before and after pictures. 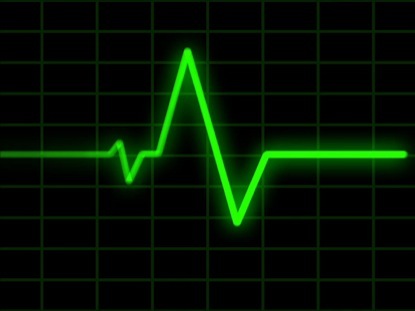 Tracking your Resting Heart Rate is a good indicator for measuring your cardio-vascular health. As you see that number drop, you can know that you are getting healthier from the inside out. If you’ve been working out for a while and aren’t sure what your resting heart rate was before you started, check with your doctor for your records. Most likely they will have a record of your heart rate from each visit. Here’s some great info on tracking your Resting Heart Rate. Forward Fold – Relax into the bent over position with feet together and track if you can reach the floor with finger tips, fists, palms or even touch your head to your knees. Toe Touch – Sitting on the floor with your legs straight in front of you, stretch to see how close to or how far past your toes you can go. Track it in inches. Angel Wings – Lay down on your back with your hands by your side, palms up. Slowly move your hands out and up until they meet above your head. See if your fingertips can touch the floor all the way up. Track for improvement. Superman – Lay on your stomach with your arms stretched out over your head. Arch your back lifting your feet and your hands. See how far off the floor you can get your hands. You don’t have to get too carried away with this, but your doctor may already be looking for indicators in your blood tests to determine whether or not to put you on medication or change the dosage of something you are already on. This is one reason that this is important to watch when you are changing your exercise routine, diet and begin losing weight. Some of your medications may need to be adjusted along the way. Good ones to watch are your blood sugar and cholesterol levels. My 80+ year old mother in law is a good testimony of the value of blood tests. She was right on the verge of a diabetic diagnosis and her cholesterol levels were not good. Her doctor had her coming in every three months to monitor it. She started replacing one meal a day with Shakeology and didn’t change anything else in her routine. When she went back in for her next blood test, the doctor was amazed at the improvement and asked her what she was doing. At first, she couldn’t think of anything, but then remembered the Shakeology. The doctor was so pleased with the changes in both her blood sugar and cholesterol levels that she said she didn’t need to come in for six months. That’s been a year now and each time the levels are getting better and better. It’s one thing to hear about success stories of people you don’t know, but when it hits close to home, it really opens your eyes. Many workout programs have a fitness test that you do before you begin and at different intervals throughout the program. These can be a great way to reveal your progress and areas that need a little more focus. A simple test would be to track how many pull ups, push ups and bicep curls you can do. Be sure to write it down. You won’t remember. Believe me. If you want, you can check out the P90X Fit Test and give it a try. This is where the rubber meets the road in measuring how you’re doing on a weight-loss journey. 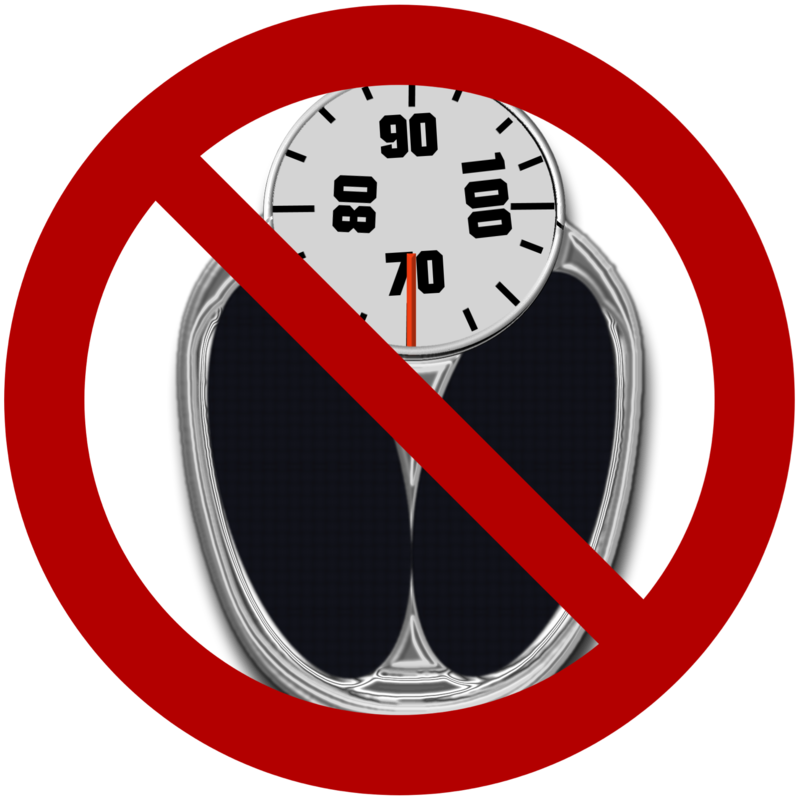 You can use calipers or a Body Fat Calculator. I’m not a fan of those that only take your height and weight into consideration. It should be obvious how skewed that can be. One 6′, 200 lb person could be way out of shape and another could be a muscle man. There’s no way to accurately track or even put a value on well being. However, you will begin to be aware of how different you feel once you start getting in better condition. Often, you will notice it when you encounter a similar situation as you have in the past. You may be amazed at the difference. Cherish it and use it as a great motivator to keep pressing on. Certainly genetics, illness or injury can impact our health with a vengeance. However, there are things that are within our control that need not to be discounted. For the most part, good health is a choice…actually, many small choices made daily over time. Sometimes, it’s a battle. When “The Resistance” shows up, it takes courage and perseverance to fight back against the onslaught of both external and internal foes. Make healthy living a lifestyle rather than a project. So, my challenge is to make healthy living a lifestyle rather than a project. No one wants short-term weight loss or occasional spurts of energy. For healthy eating and regular exercise to become a part of your life, it will take commitment, knowledge and support. That’s where I’d like to help. As your coach, I can point you to many free resources and offer personal support. A good place to start is to get your Free Team Beachbody Membership. This will assign me as your free coach and give you access to many great tools and information. I’ll be there to offer advice and answer questions about any of the workout programs and nutritional items. You don’t have to go this alone and try to figure it all out by yourself. There are no cookie cutter plans here. We will work together to help you find the best path to reach your goals. There’s no time like the present to take some important steps toward a healthier life.